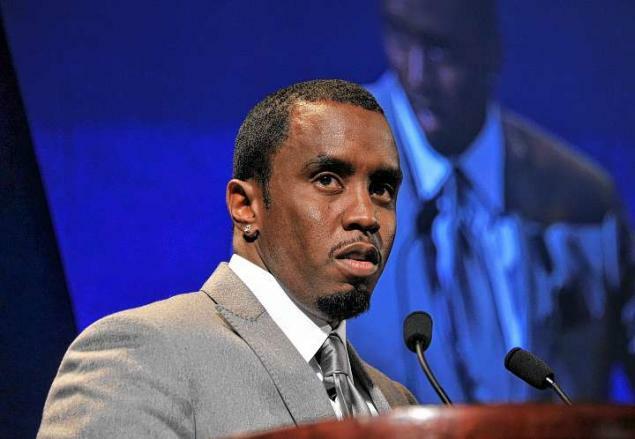 *Diddy has posted a video calling on music fans as young as 13 to audition for a job on his forthcoming Revolt TV. The mogul is scheduled to launch the multi-platform TV channel in October as an edgier, more music-centered version of MTV. In an Instagram video posted today (see below), Revolt’s founder and chairman asks candidates to submit 15-second audition tapes explaining why they are Revolt. Submissions can be uploaded to Twitter, Instagram, Vine, Vimeo, Facebook or YouTube. In the video description, participants must use both #iamrevolt and another hashtag to describe their musical style, for example #alternative, #EDM, #hiphop. They can also use the description or comment section to describe their personal style and any musical inspirations. The video must end by saying “I Am Revolt.” Deadline for submissions is Sept. 30. One of the top candidates could become an on-air host.